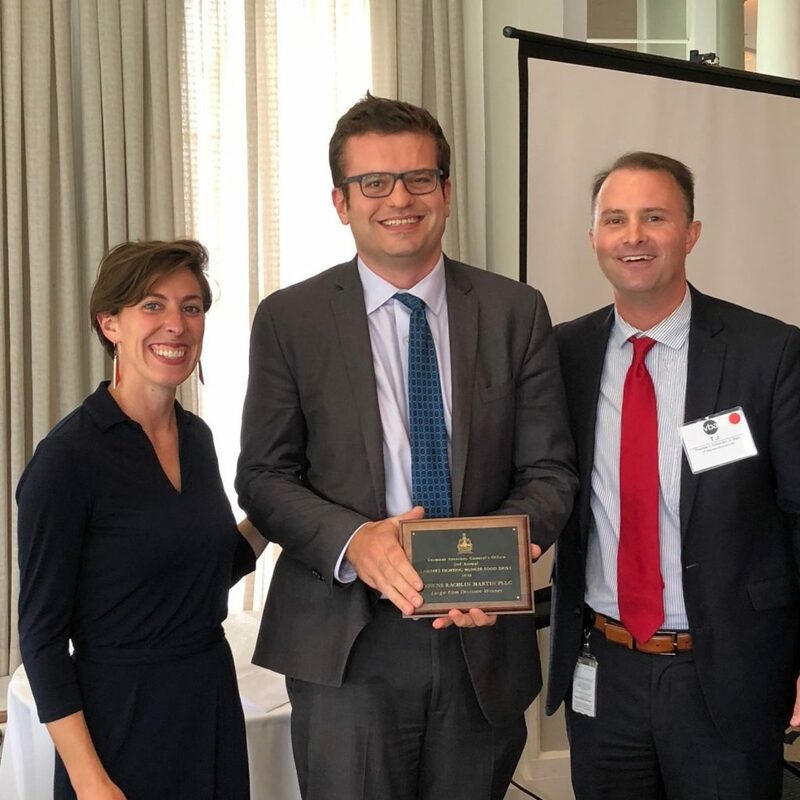 For our September Vermonter of the Month, we are honoring all of those who donated to this year’s 2nd Annual “Lawyers Fighting Hunger” food drive. 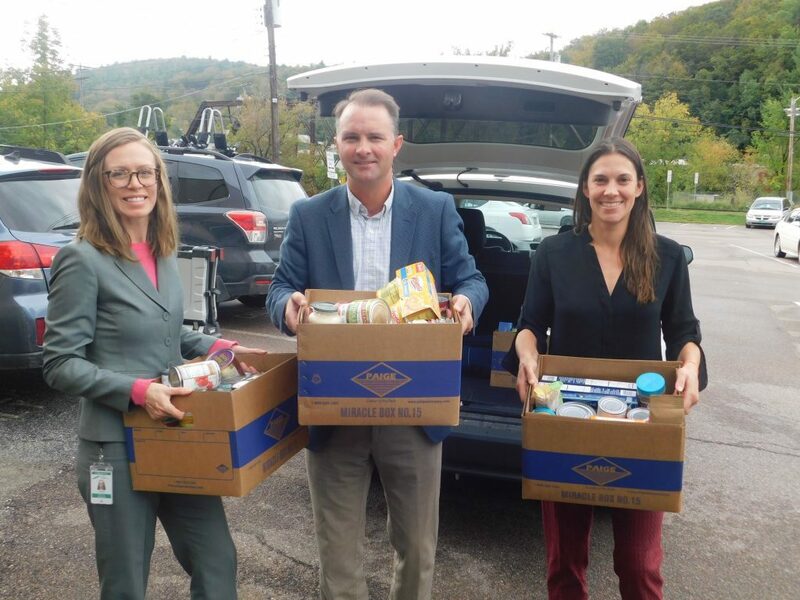 This collaboration with the Vermont Foodbank and the Vermont Bar Association raised over $12,700 and more than 3,000 shelf-stable, non-perishable food items in just two-weeks. 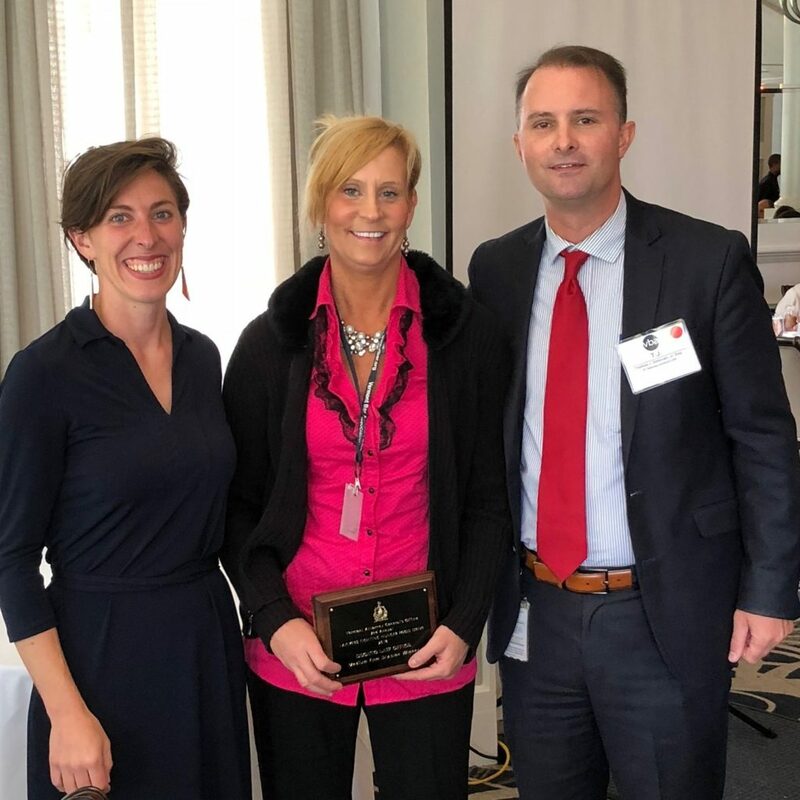 We are proud to reaffirm our commitment to serving our community of Vermonters. A recent study by the Vermont Foodbank and Feeding America shows that one in four Vermonters (around 153,000 people) turn to food shelves and meal service programs to feed themselves and their families. These numbers include an estimated 33,900 children and 26,010 seniors. 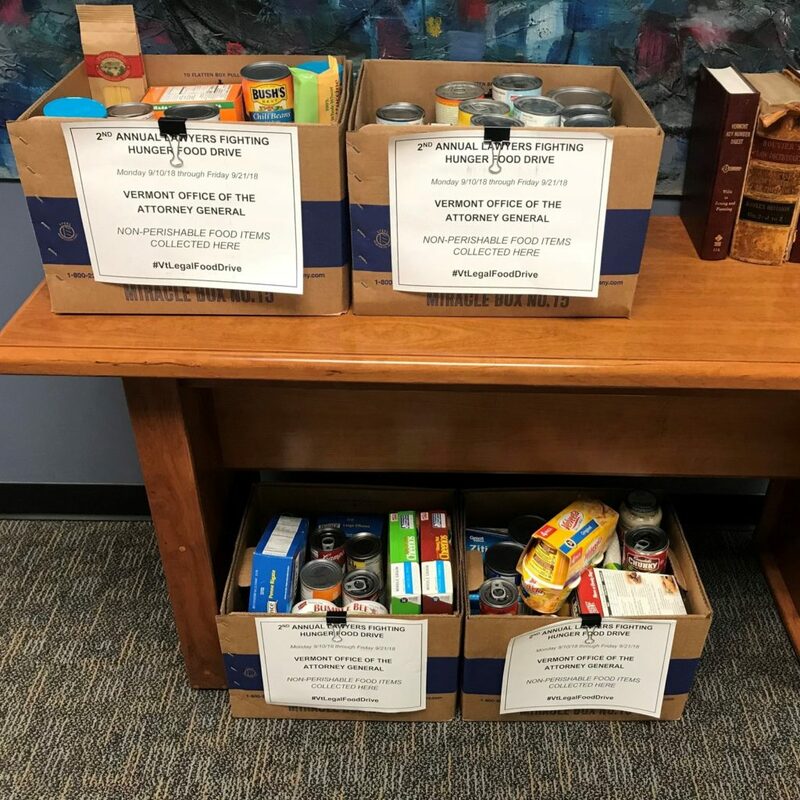 All food and funds collected during this year’s food drive went directly to the Vermont Foodbank and over two hundred Vermont Foodbank-partner food shelves and meal sites around Vermont. Have someone you think should be featured? Email AGO.CAP@vermont.gov. This entry was posted in Vermonter of the Month by ldunn2. Bookmark the permalink.